Nigerian news channel Arise News has lost its place on the Freeview Electronic Programme Guide after suddenly ceasing to be available on the terrestrial platform earlier this month. 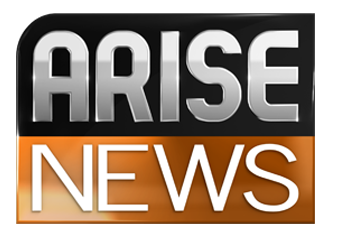 Arise News was available in standard definition on Freeview channel 136 for viewers with newer DVB-T2 compatible Freeview HD or YouView devices. Numerous reports from insiders say the channel is struggling to pay its bills and there are repeated claims that staff are going unpaid for lengthy amounts of time. Despite its Nigerian roots, the channel has been predominately operating out of London in recent months following the loss of its US-based output. Earlier this year, Arise News was booted out of studios in London's Great Portland Street because it didn't pay the bills. On Freeview, its output was suddenly pulled and replaced by a 'service is not available' video caption on the 9th September 2015, before the video stream was completely removed at the end of last week. Now it has been completely removed from the EPG. The channel has continued to broadcast via Sky despite the troubles, although it has been unable to maintain a full schedule, with news bulletins often being looped over several hours. Updates to its website remain sporadic.